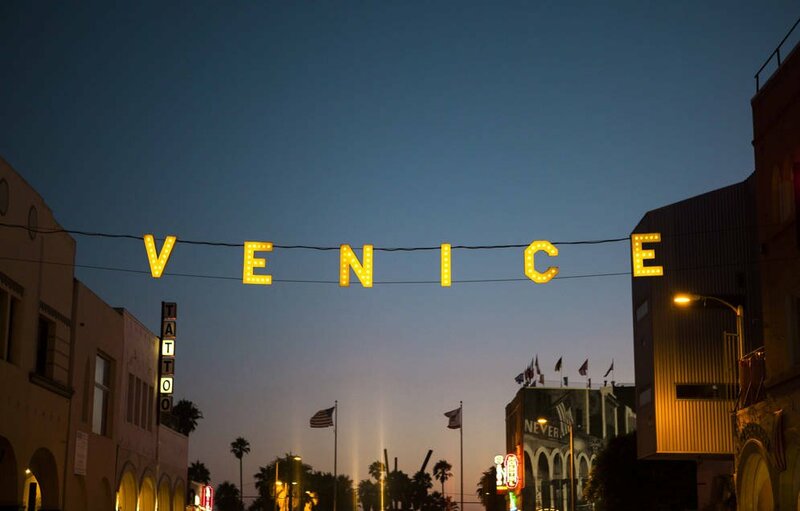 Los Angeles’ beachfront neighborhood Venice has been singled out as the toughest place in the country to build new homes, because it has gained a single housing unit in 15 years. Venice was ranked number one in a new analysis by building contractor website BuildZoom.com, which revealed that the number of housing units in the neighborhood has actually declined by around 700 since 2000. The report notes that apartment construction there has come to a standstill, with wealthy homeowners in the are preferring to buy up adjacent projects and tear them down, the Wall Street Journal reported. Between 2000 and 2015 home prices in Venice have more than tripled, rising by a whopping 246 percent. During the same period home prices have appreciated by just 52 percent nationally. Venice is but one example of wealthy urban neighborhoods that have become resistant to new developments, the report found. Issi Romem, chief economist of BuildZoom, told the WSJ that unlike many would assume, downtown areas aren’t the toughest place to build a home. Instead its the inner suburbs, where wealthier residents tend to live. “Because the inner suburbs have been around longer than more distant suburbs, the inner suburbs are more likely to have depleted their supply of vacant lots, leaving no room for acceptable new construction,” Romem said. BuildZoom identified the top three toughest areas to build a home in the U.S. as Venice Beach in Southern California, Prospect-Lefferts Gardens in Brooklyn, New York, and Fishtown, Philadelphia. The research indicates that gentrifying neighborhoods are the most challenging for builders, BuildZoom said. BuildZoom said that these hard-to-build areas share certain qualities. For example the neighborhoods are all exclusive and wealthy, low-density areas. As such builders find it difficult to locate vacant land in these places, and instead are forced to expand outward so gentrification becomes less common. The post The toughest places for builders to construct new homes appeared first on RealtyBizNews: Real Estate News.